Saving Moms Money: Coupons around the Net! Below are some free Printable coupons from Coupons.com & Redplum. Click on the links below to see ALL of the coupons. 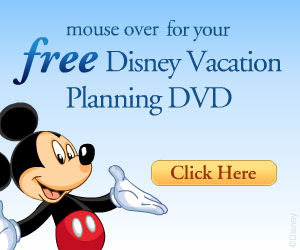 Remember, you can print each coupon twice, so hit the back button or come back here and click the links again. 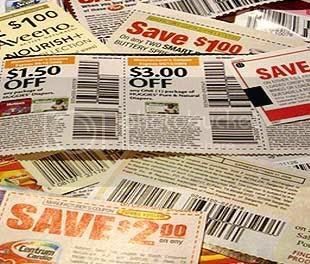 If you want to see a list with MORE online printable coupons click here. Some of my favorite Coupon.com Coupons!